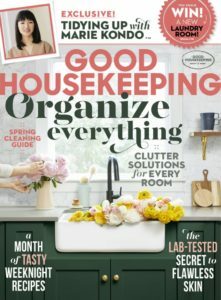 For many, Netflix’s release of Tidying Up with Marie Kondo this January brought new vigor to their spring cleaning. 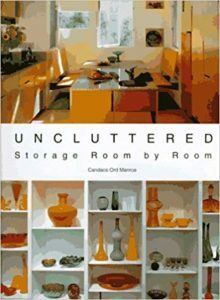 Kondo’s method is recognizable as being simultaneously utilitarian and kind as she asks us to respect our own feelings as well as the feelings of our belongings during the often emotionally and physically daunting task of organizing a home. If you have ever wondered which way your socks would prefer to be folded, this is the book for you. 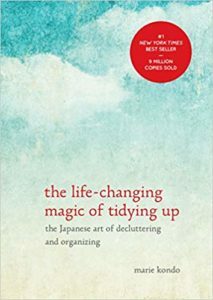 You may have had trouble finding a copy of Kondo’s The Life-Changing Magic of Tidying Up (2014) because the Konmari method has become wildly popular in the last few months; however, the Rogers Public Library does offer plenty of other informative books that can help amp up your spring cleaning. 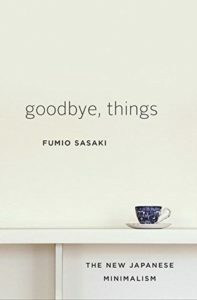 Fumio Sasaki’s Goodbye, Things: The New Japanese Minimalism (2017) details the author’s personal experience of de-stressing his life by decluttering his home. Sasaki has a similar approach to Kondo, but provides an amateur’s personal point of view on the subject as well as images and examples of apartments and closets featuring his crisp, clean style. 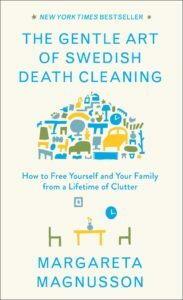 In The Gentle Art of Swedish Death Cleaning (2018), Margareta Magnusson tries to reduce the amount of items her family will be tasked with handling after her death. Magnusson approaches this perilously morbid topic with a good humor that also illuminates ways to make the homes her readers are still living in more livable. This selection is currently available through Overdrive and Libby as an audiobook. These authors argue that an ordered home leads to an ordered, and thus less stressful, life. If they have managed to convince you, our collection is full of even more books that can help you sort out the details. 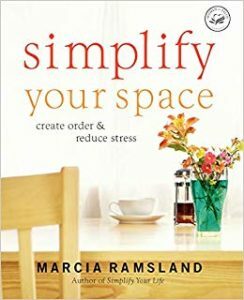 Candace Manroe’s Uncluttered (1998) advises on how to use the spaces we have to store the things we may not need, and Simplify your Space (2007) by Marcia Ramsland offers a room-by-room plan and schedule to organize each space in your home. 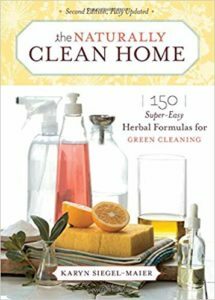 Whether you need floor wax, laundry soap, or silver polish, Karyn Siegel-Maier has a natural recipe for you in The Naturally Clean Home (2008). Looking for a quicker fix? 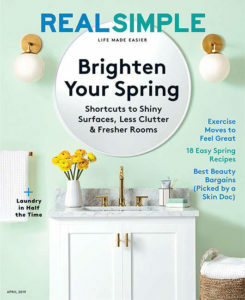 The library also has access to current and past issues of periodicals that focus on cleaning and organization like Good Housekeeping, Real Simple, and FleaMarket Décor. 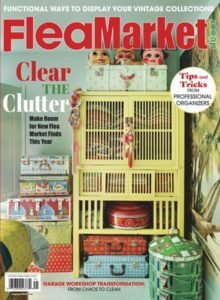 These are just a few of our non-fiction selections that will hopefully “spark joy” as you begin your spring cleaning. 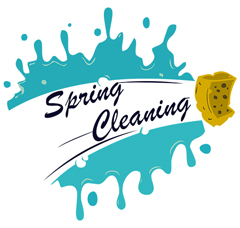 If you happen to be cleaning off your bookshelves, remember you can always donate what you don’t need to our Friendly Bookstore!